Do you want to contribute to creating a better world? Do you want to make new friends and increase your network? Do you enjoy cross-cultural encounters? Do you thrive in an international atmosphere, where the common language is English? Do you like the idea of a service club where more than half the members are women and almost half are under 40? If you are interested in joining our club, please do not hestitate to send an email to our Recruitment Committee at join@rotary-utrecht-international.nl. We are always happy to welcome new members with diverse backgrounds from all over the world and would be excited to hear from you! 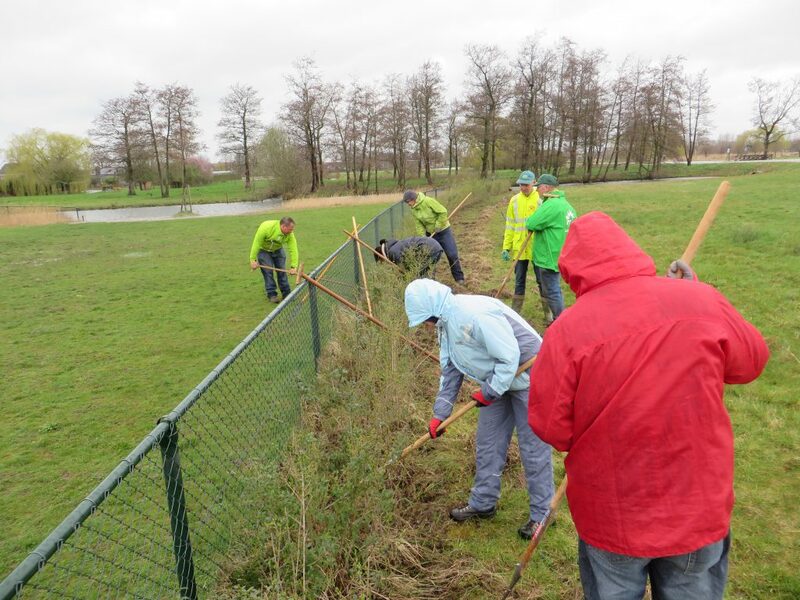 NL Doet is the name of the annual volunteer day in the Netherlands. 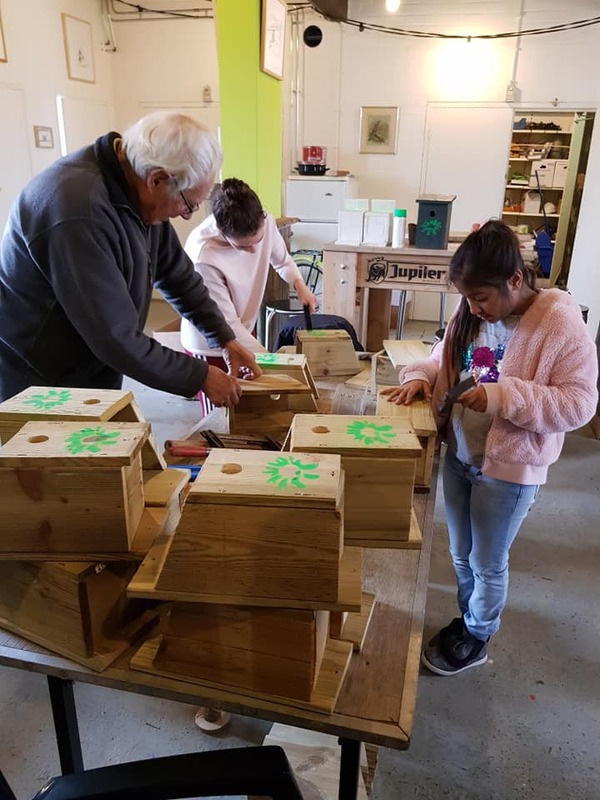 This day is organised nationally every year by the Oranje Fonds together with thousands of organisations across the country; the largest volunteer action in the Netherlands. 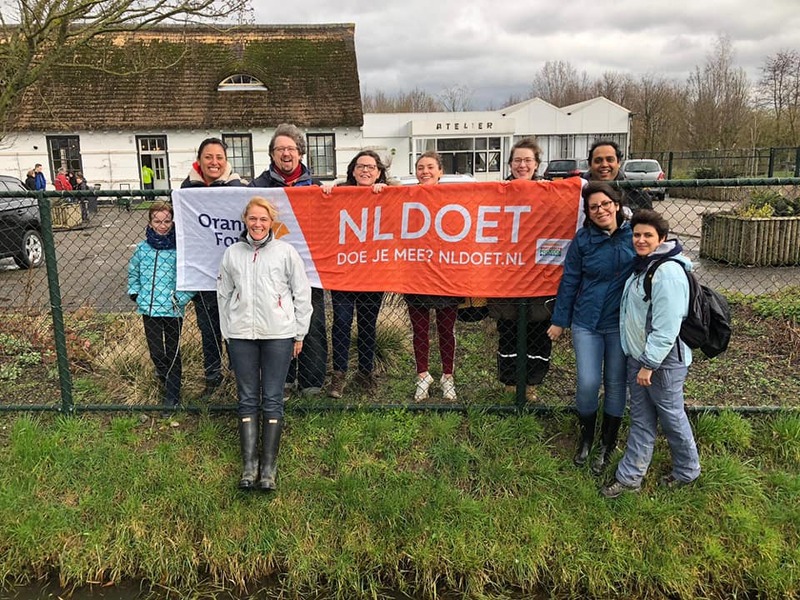 NLdoet puts volunteering in the spotlight and invites everyone to roll up their sleeves for a day. 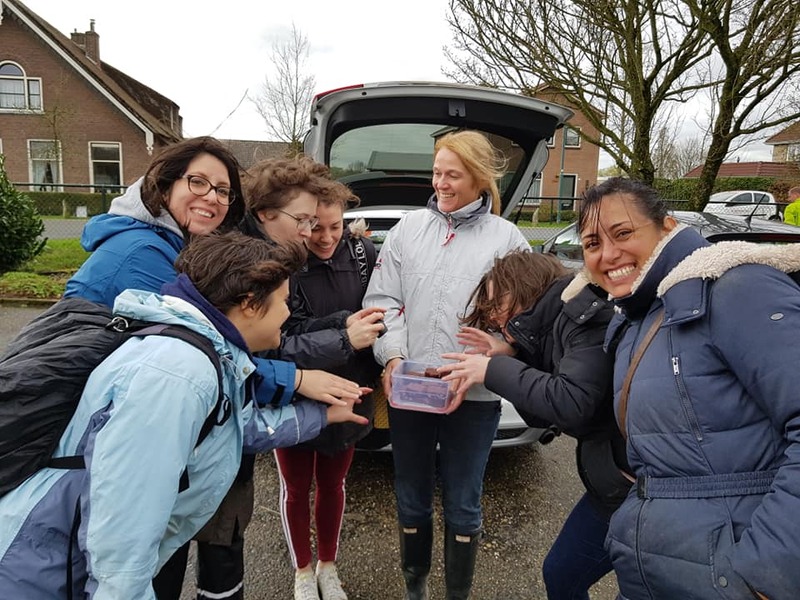 Nine RCUI members and three of their children braved typical Dutch weather (cold, rain and strong winds) to join the other volunteers at Maximapark Utrecht. Gardening was the order of the day; a great many unwanted weeds were removed from the fence line around the dog exercise and swimming area, enabling the young shrubs to flourish. Hot drinks were delivered despite the winds to the workers! And afterwards hot soup and sandwiches were gratefully received at the office of the Máximapark foundation, followed up with chocolate brownie. About the speaker: Mohamad Daioub, originally comes from Syria and lives in Arnhem, the Netherlands, since 3.5 years. He has various work experiences including more than 10 years of work with International NGOs specialized in the last 5 years in Micro-finance coupled with an Executive MBA. About the presentation: In my talk, I will give an overview about Microfinance as it is a tool to break the cycle of poverty with economic empowerment and provider of social financial services. Microfinance products and the role it plays in economy and social development including improving the quality of life and woman empowerment. About the speaker: Alejandra comes from Honduras where she obtained a degree as a medical doctor. Living in the Netherlands since 2016, she has specialised in epidemiology and has recently started a Ph.D. study in Health Technology Assessment at VU Amsterdam. She joined RC Utrecht International in September 2018. 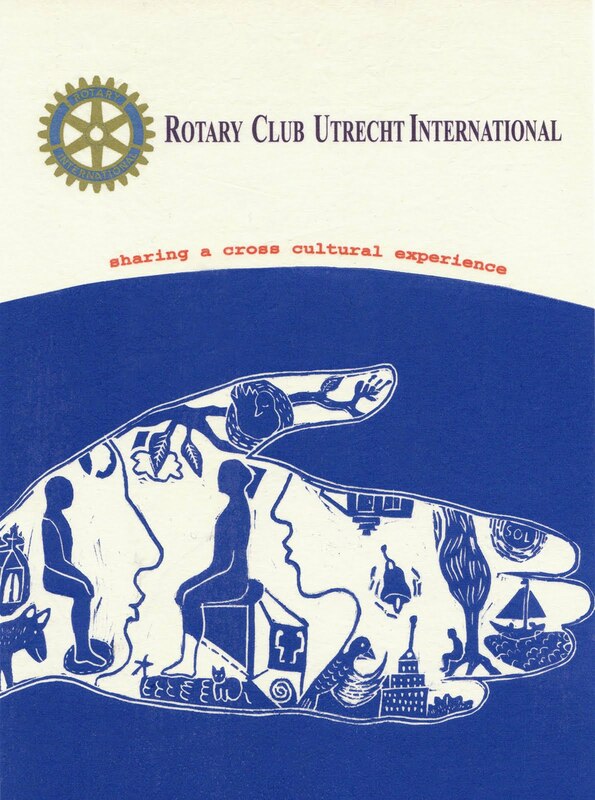 About the talk: ‘Sharing a cross-cultural experience’ is the motto of RC Utrecht International. The club invites every new member to give a presentation in this series within their first year of membership. The speaker is free to talk about his/her home country, personal and professional background and their own cross-cultural experiences. We are curious to learn more about Alejandra in her presentation.